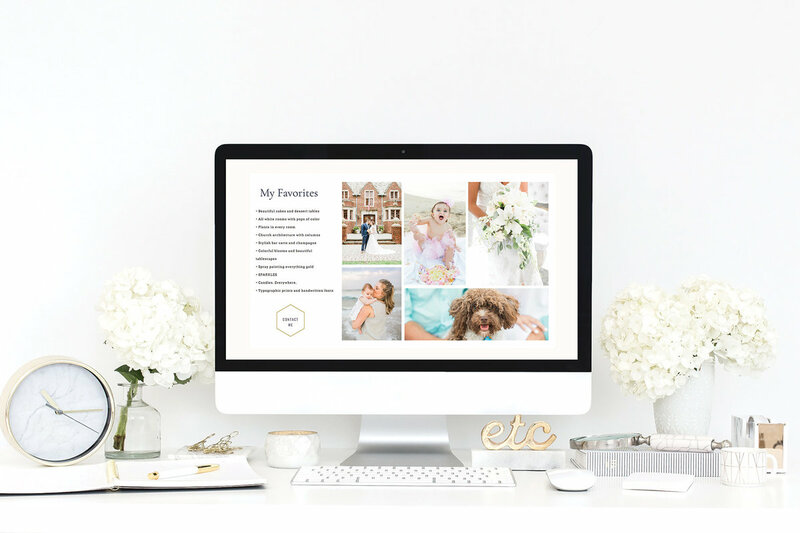 My templates set the foundation for your professional portfolio to showcase your work and connect with your target audience. 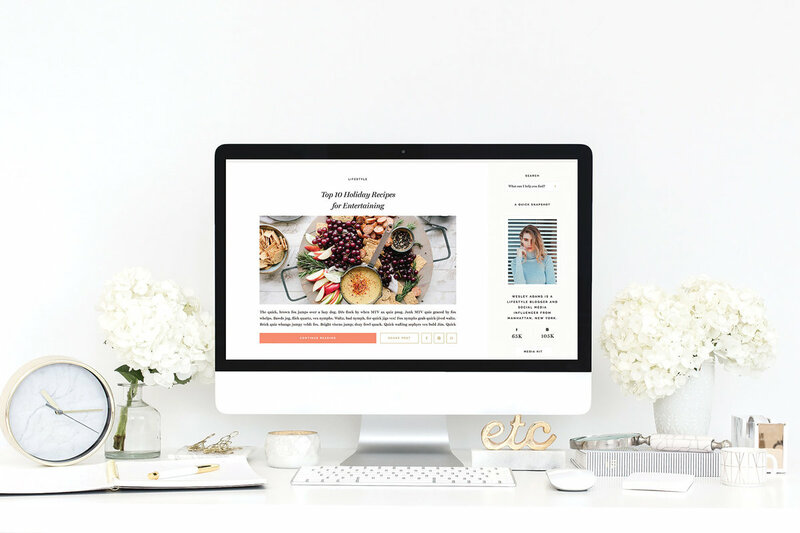 Built using Showit makes creating a website easy and, dare I say...fun!? 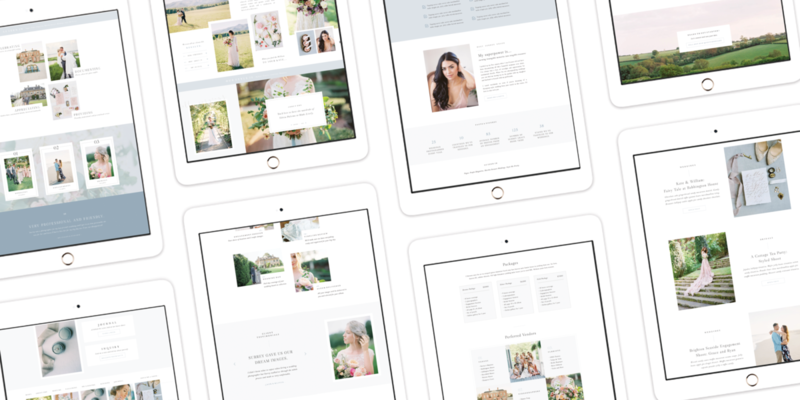 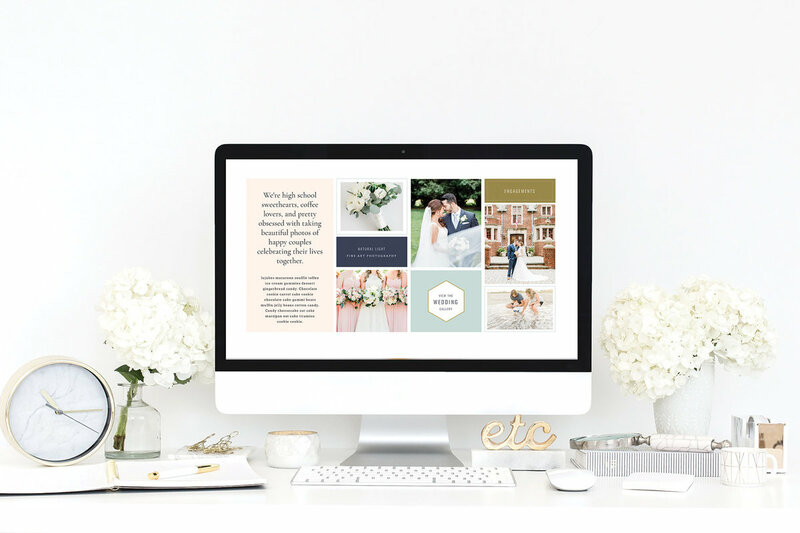 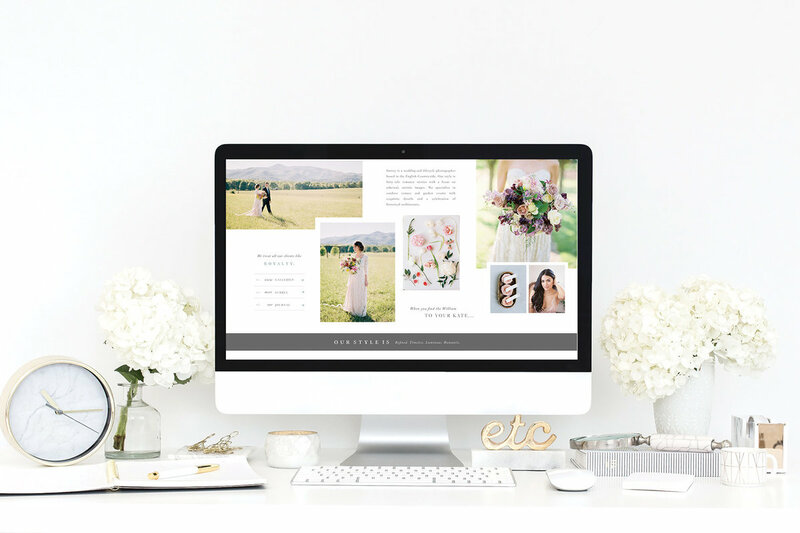 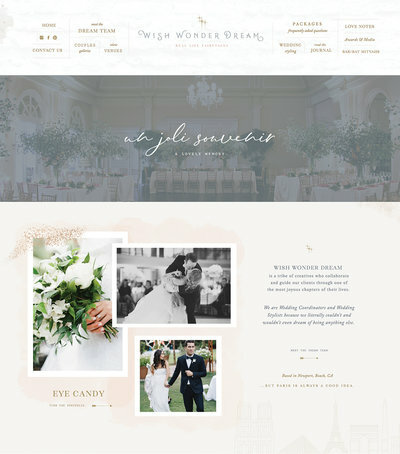 Jayne is a beautiful Showit template for wedding photographers. 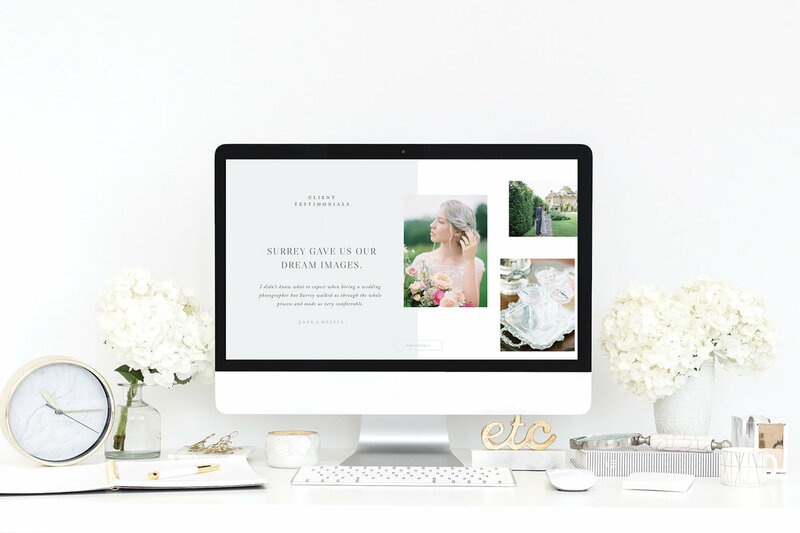 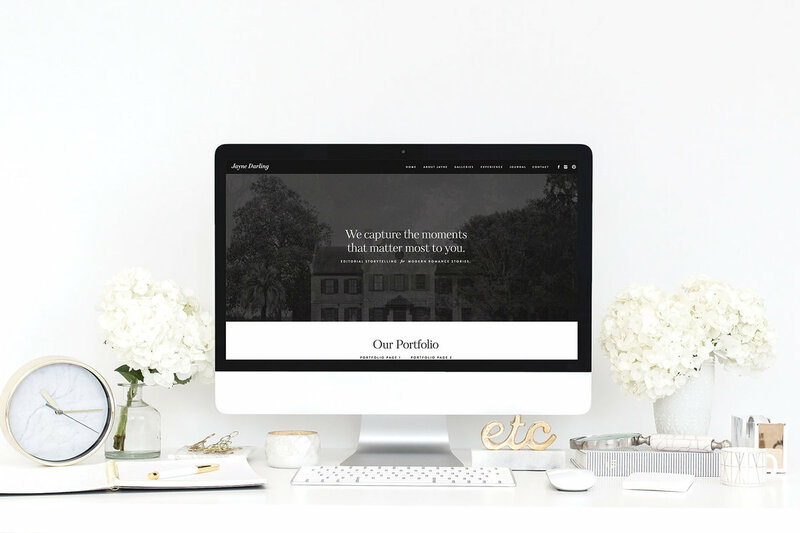 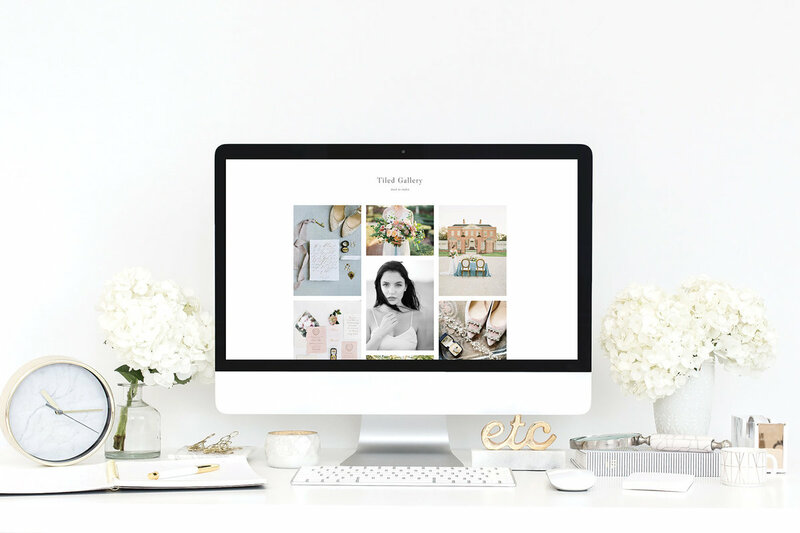 A monochromatic, sleek, classy, and professional layout to showcase your portfolio and connect with your dream clients. 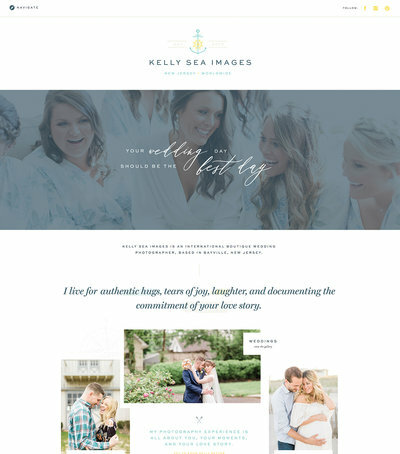 A beautiful one page portfolio website and blog design for photographers who believe in documenting joyful moments and creating tangible memories. 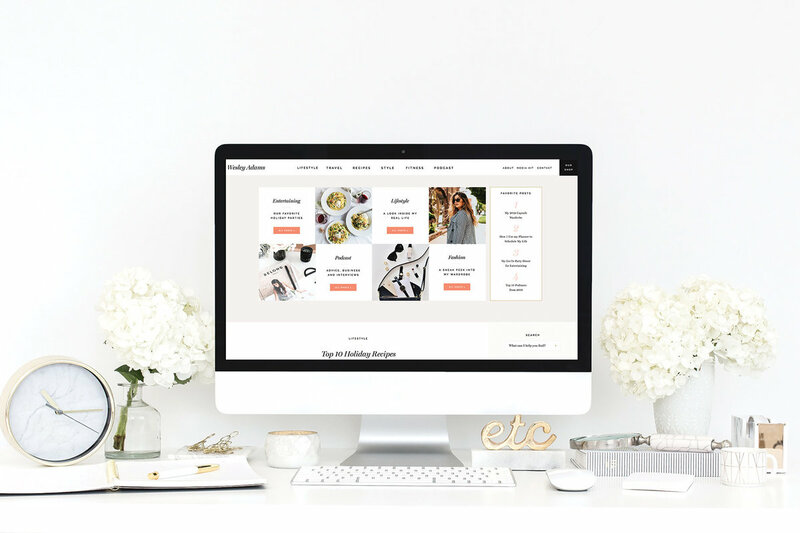 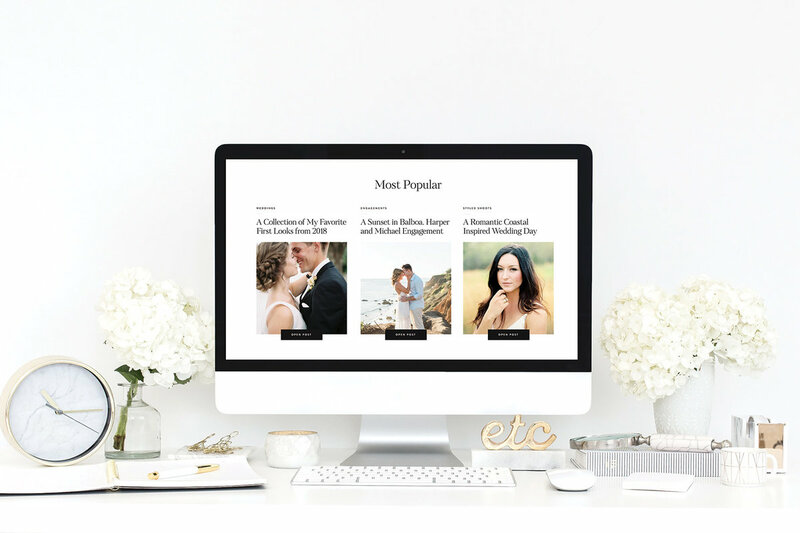 Wesley is a lifestyle blog design that makes all your content organized in a beautiful seamless integration with Wordpress and Showit. 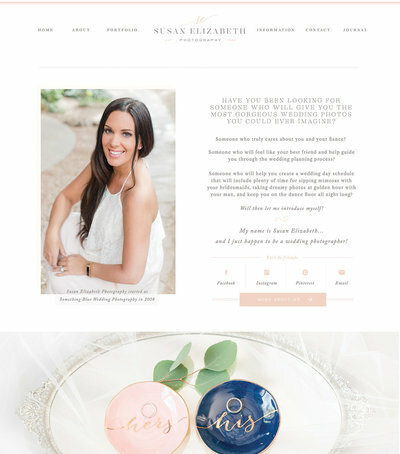 Sofia is the most popular design from our collection. 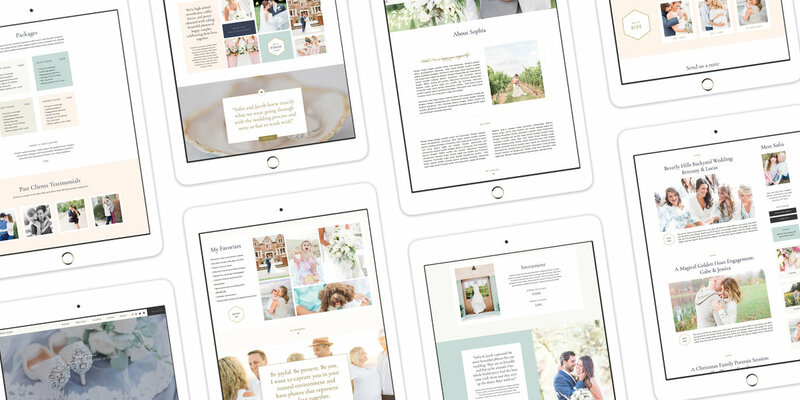 Available on both Showit and ProPhoto platforms and now with matching pricing guide and shop page! 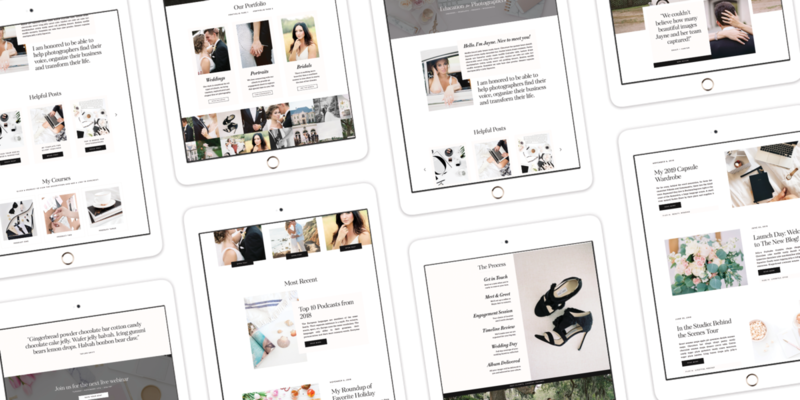 Browse the look book to get to know the heart behind each brand. 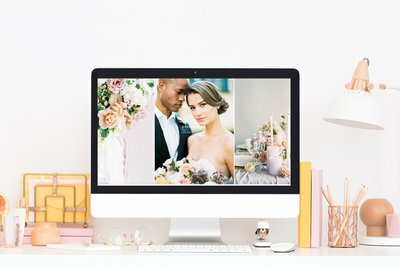 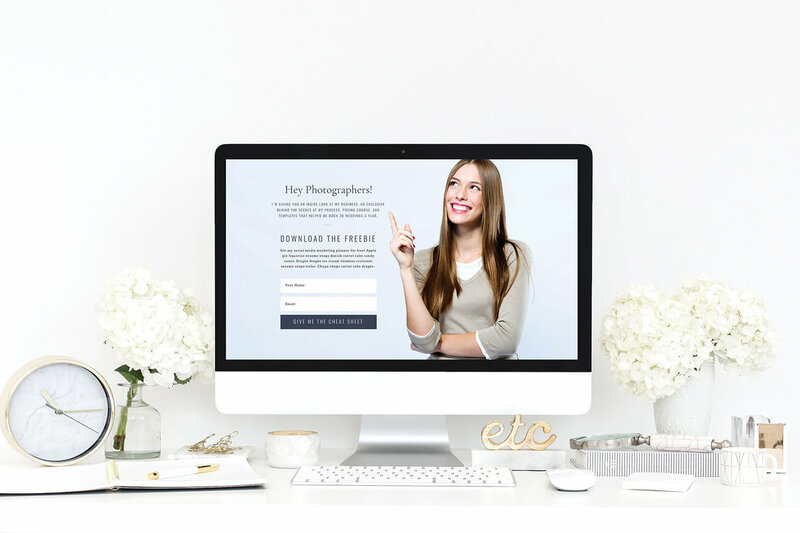 Learn how to customize it to make it unique to you and connect to your ideal client. 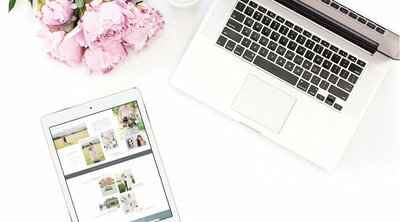 Each design has a story, just like you. 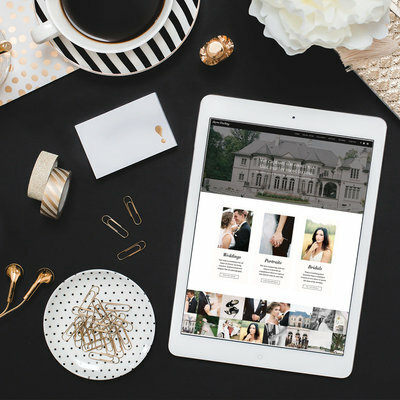 ProPhoto is a Wordpress theme that allows photographers to showcase their portfolio and have a beautiful blog. 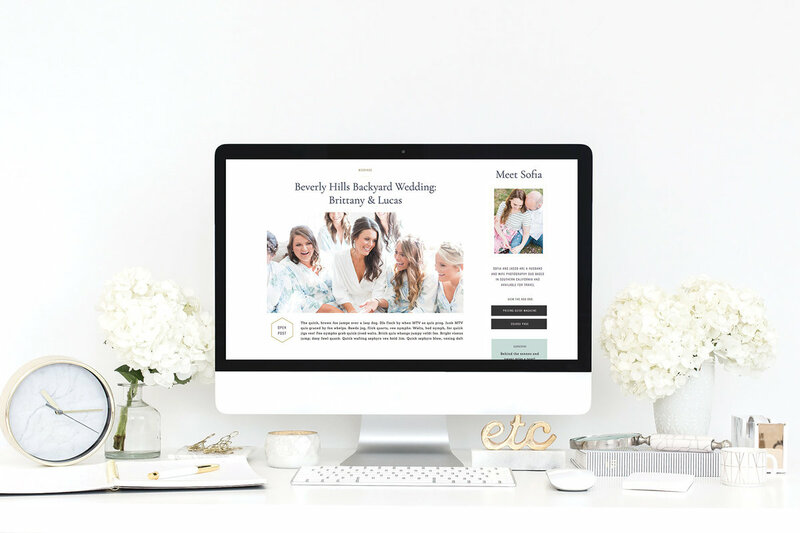 Welcome your clients with a one page online magazine to organize all your content in one user-friendly design. 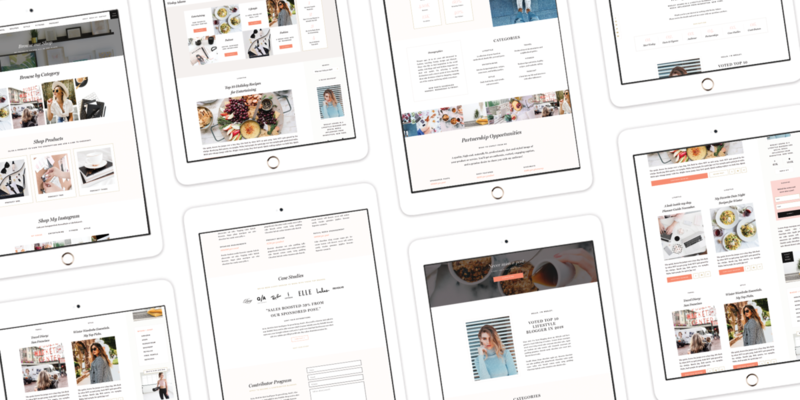 Landing pages for educators, designers, social media influencers, and business to convert more sales for your shop.